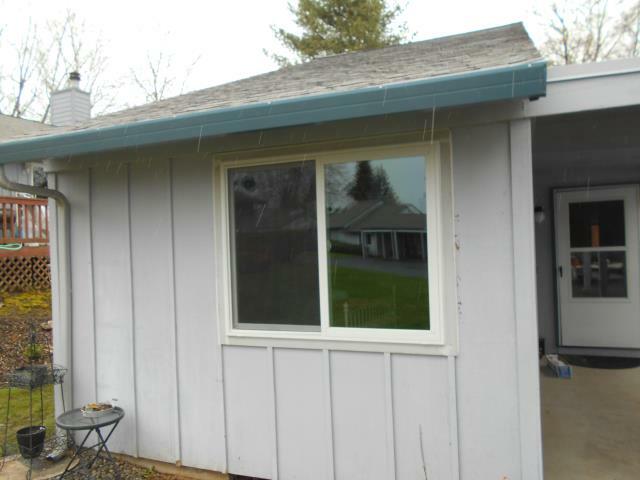 Local homeowners can turn to the home improvement experts at Renewal by Andersen® of Portland for top quality door and window replacement in Vancouver WA. 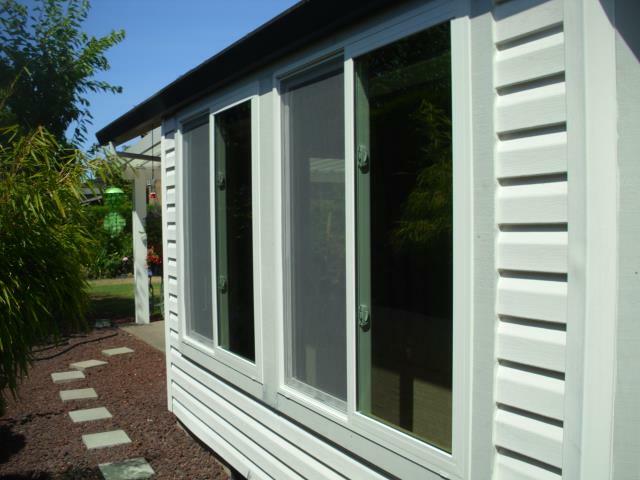 We are the exclusive local retailer for Renewal by Andersen and offer a wide selection of quality Renewal by Andersen replacement windows and Andersen patio doors. We installed 5 replacement windows and 3 patio doors for this amazing home in Vancouver! 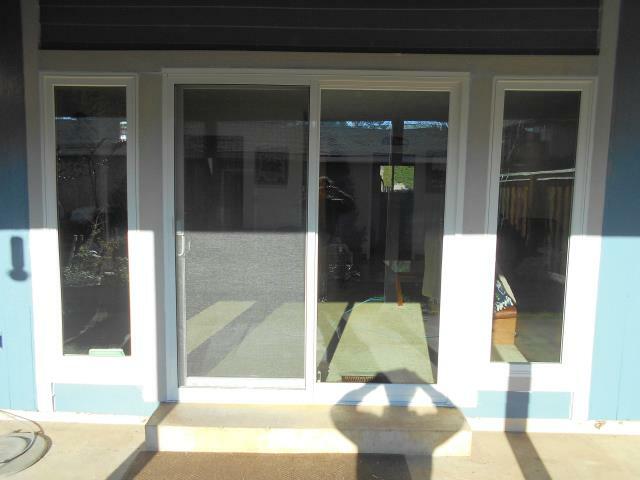 We installed 3 sliding glass patio doors replacing their old ones as well as 5 replacement windows! We installed 9 replacement windows for this fantastic home in Vancouver! 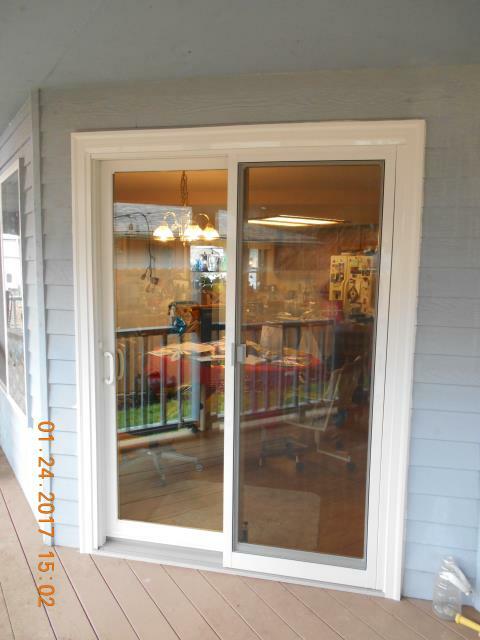 We installed a replacement sliding glass door for this home with fine detail in the handle. 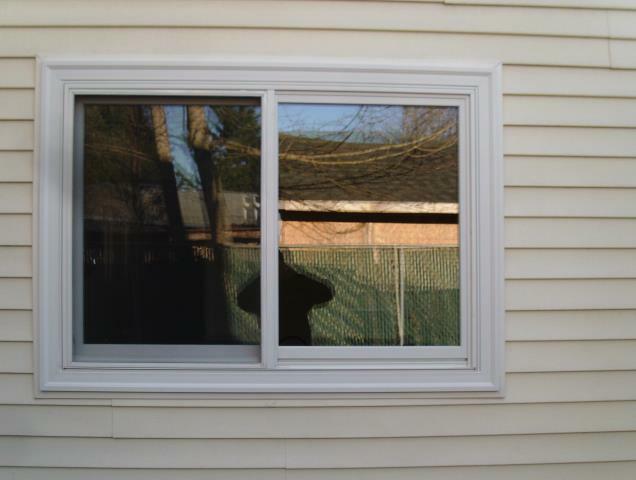 This was a 2 phase home where we installed the first round of windows the year before, the next phase we installed 8 replacement windows including these 2 lovely picture windows with a furry friend to help us peak out the view! 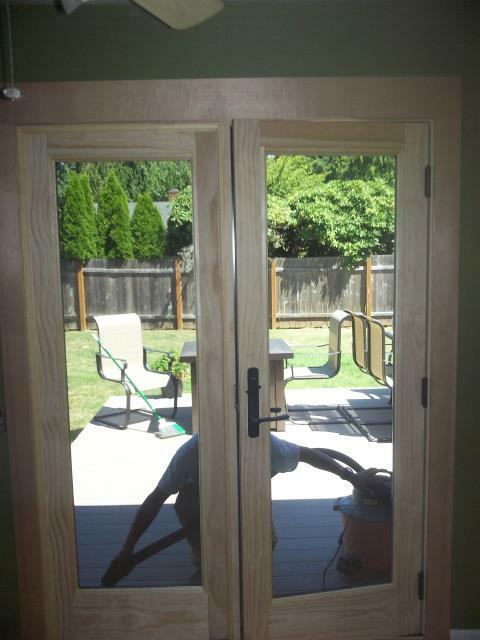 We installed a replacement frenchwood patio door with a interior pine finish for this beautiful home in Vancouver. 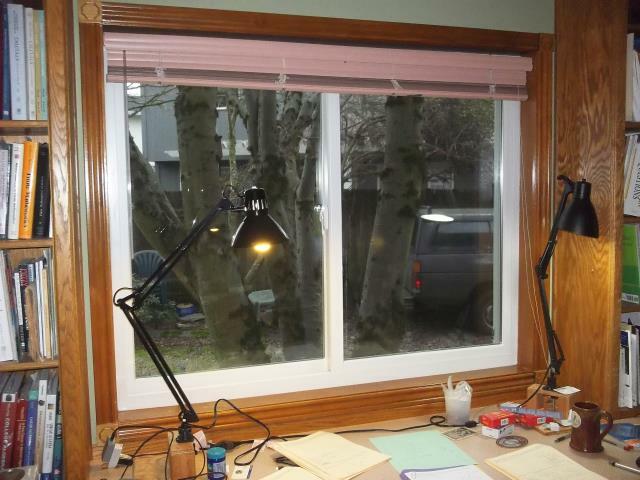 We installed 5 replacement windows for this great home in Vancouver! 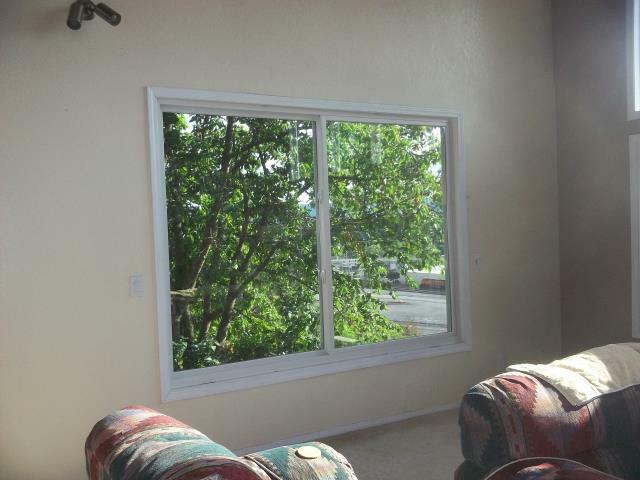 We installed 5 windows for this great home in Vancouver! Our professional installers replaced 8 windows for this amazing home! 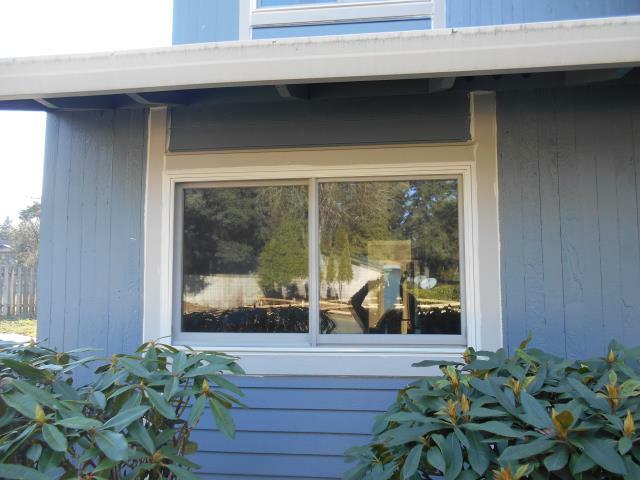 We installed replacement windows for this great Vancouver home! 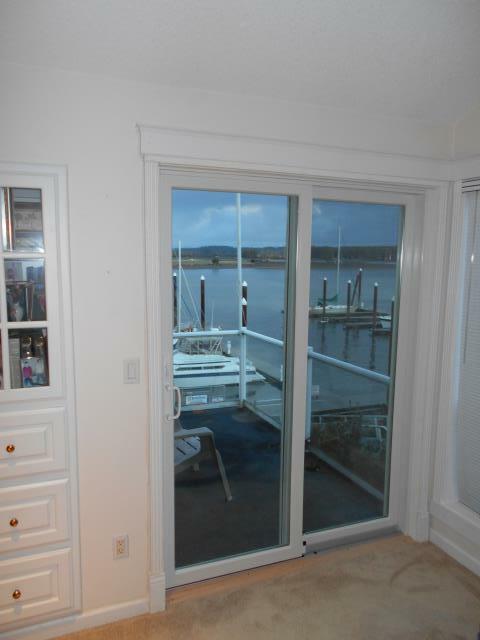 We installed a replacement sliding glass door for this home in Vancouver! 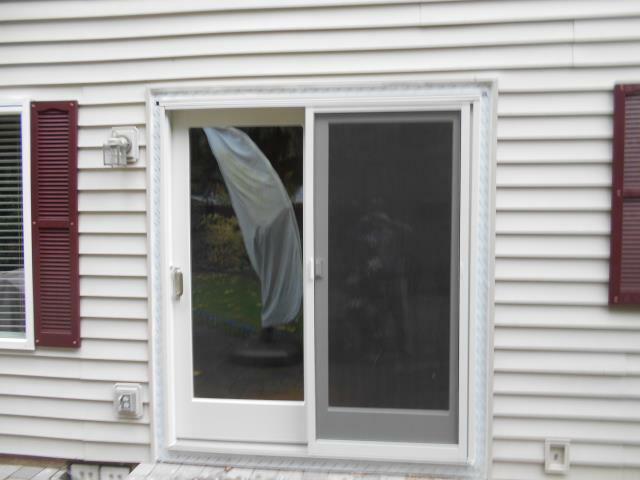 We installed a new replacement patio door for this home! Our professional master installers worked hard to replace 13 windows and 1 patio door for this sweet Vancouver home! 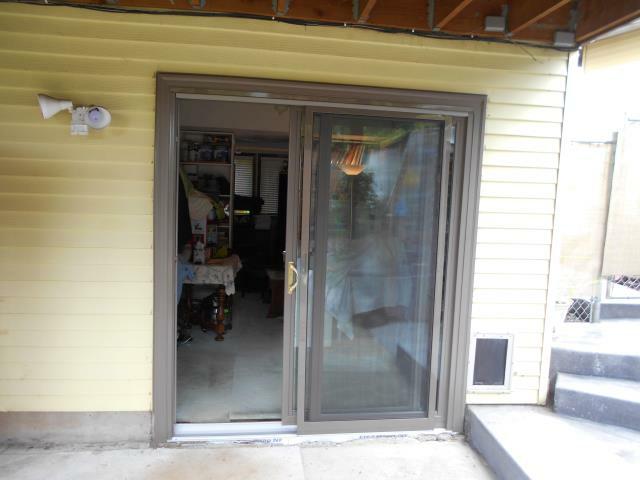 This Vancouver home got a new updated Patio door from Renewal by Andersen! 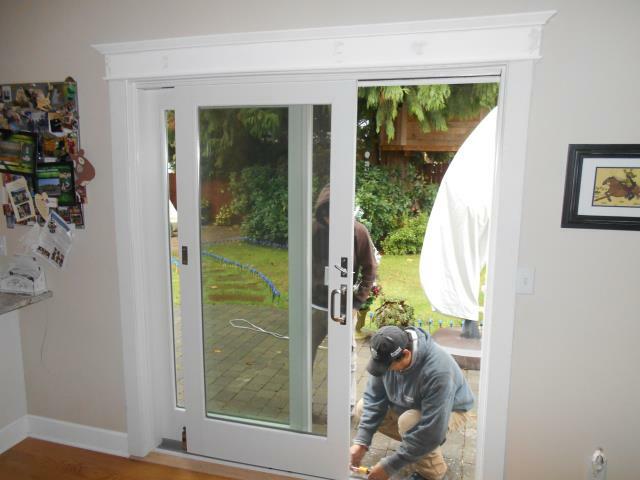 We installed a lovely new patio door for this amazing home in Vancouver! 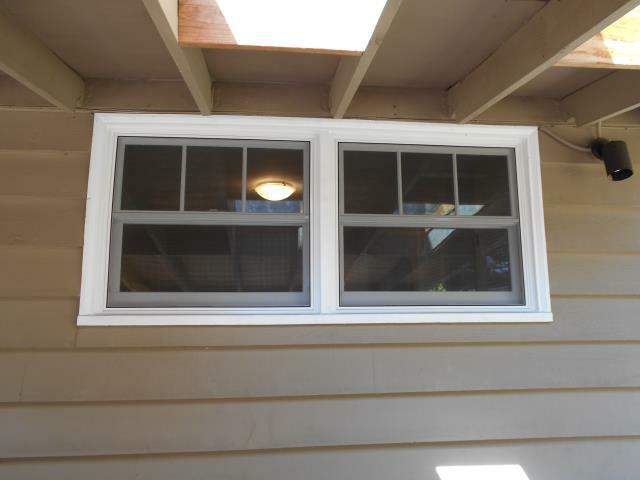 We installed 5 replacement windows for this sweet home! 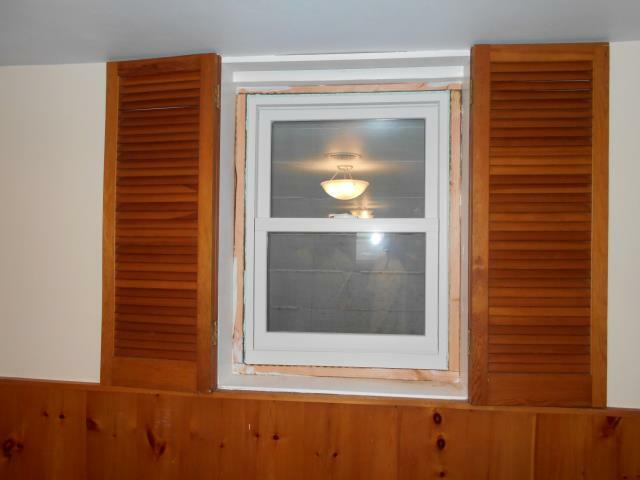 We installed 4 replacement window for this great home! 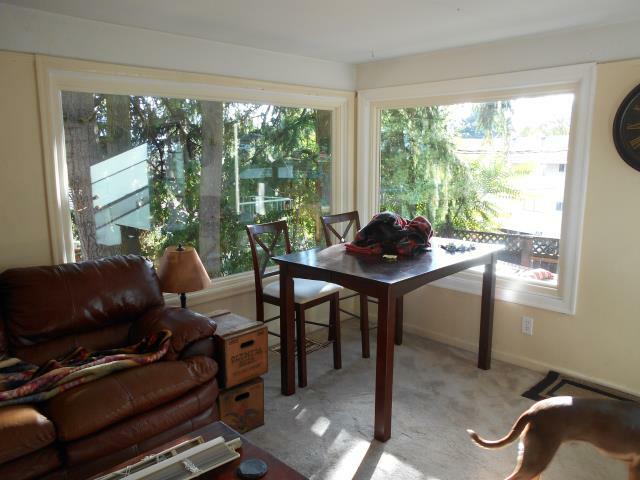 We installed 7 replacement windows and 1 patio door for this sweet Vancouver home! 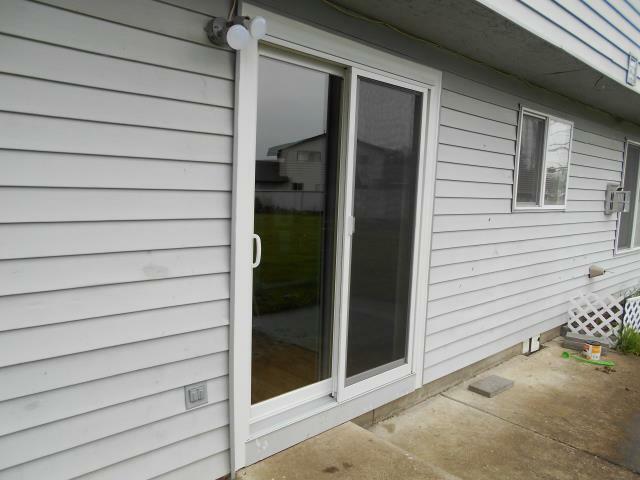 Our master installers worked hard to install this replacement patio door and specialty window for this great home! 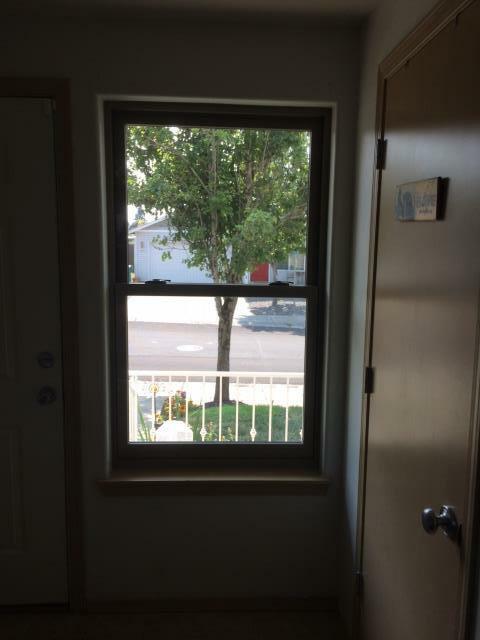 We installed 1 replacement window and a patio door for this house! Andersen® products and patents have revolutionized the window and door industry for more than 100 years, changing the home construction industry, how homes are designed, and even how we live our lives. 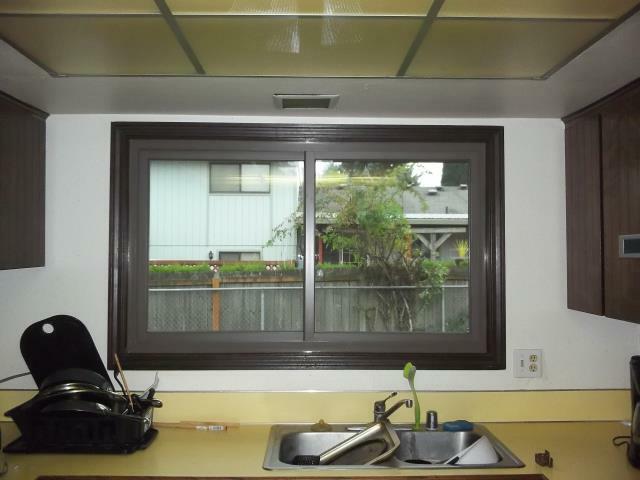 With that experience at our backs, we are able to provide our neighbors in Vancouver WA with the tools they need to improve the look, value, and energy efficiency of their homes. Renewal by Andersen’s exclusive Fibrex® material offers the strength and insulating value of wood with the low maintenance features of vinyl. 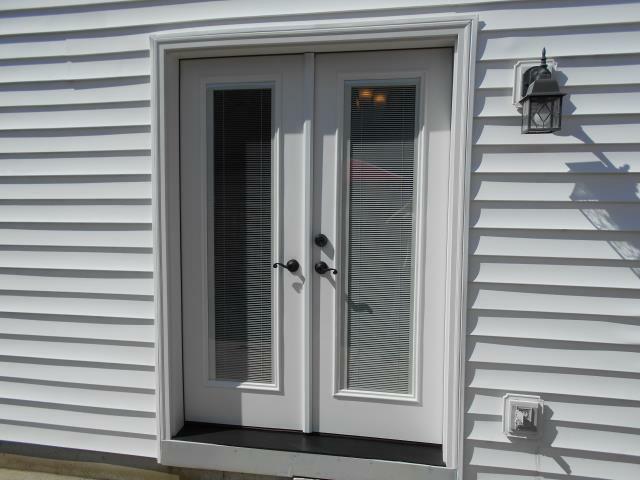 Fibrex is utilized in each window & door we install. To learn more about our wide selection of quality windows and doors, call Renewal by Andersen of Portland or stop by our showroom to consult with our local home improvement experts.